Burton Village is located in Geauga County in Northeast Ohio. 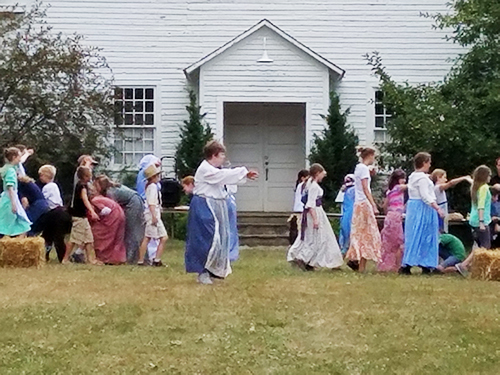 Surrounded by an Amish Community, Burton is rich in history, culture and hosts a variety of events throughout the year. It is home to the Geauga County Historical Society, Century Village, The Great Geauga County Fair (Ohio's oldest fair) and numerous shops and restaurants.